Look—I’m not usually in favor of violence. 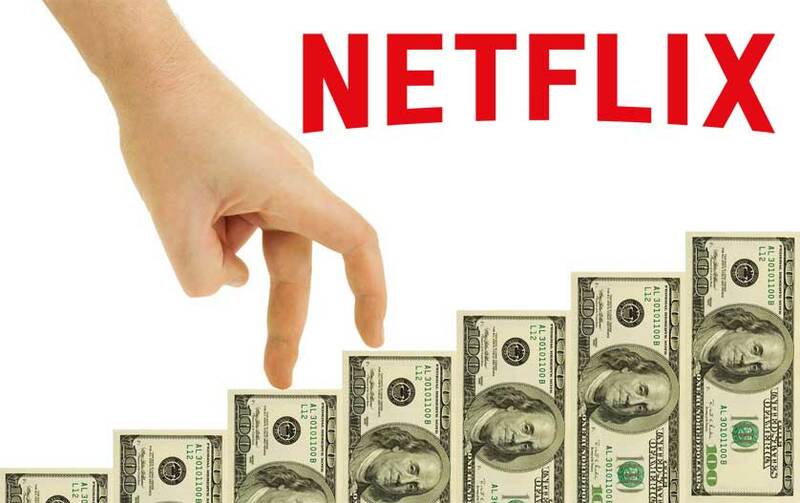 However, I’ve been appalled by media attacks on Netflix over their new pricing plan. 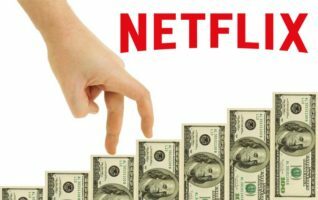 I have a simple message for my fellow Netflix customers who are considering defecting: if Netflix CEO Reed Hastings were to shoot someone in broad daylight on Fifth Avenue, I would have no qualms about continuing my subscription. The reason is simple: consider the alternatives. I’m not saying Netflix is perfect, but it’s sure better than Hulu. Is it really worth paying for a streaming service if you can’t invite someone to watch it when you want to make out? Besides, I once binge-watched 12 hours of Hulu without it once asking if I was still okay. Does it really matter if Netflix’s executives are cold-blooded killers if their service is the only thing still checking in on my well-being? It’s basically a streaming service and therapy all in one. And don’t even try to suggest Prime Video: if Jeff Bezos and his wife could have found something to watch on that site, I’d have matched with one fewer creepy bald man on Tinder this morning. To those of you that maintain that machine-gunning innocent bystanders on a crowded city street is morally repugnant, I ask: is it repugnant enough? Sure, the images of bloody corpses might be discomfiting, but so is that moment when your co-workers are talking about the latest episode of Queer Eye and you haven’t caught up. And being upset just because someone used a gun seems a little like overkill – you just know if a Netflix executive pushed a pedestrian in front of an oncoming train everyone would go wild for the publicity stunt. Luckily, no one associated with Netflix has been involved in any kind of repulsive behavior. Now if you’ll excuse me, I’m going to go watch House of Cards.